With the company’s nature of their IT deployment, a private cloud can convert an infrastructure-oriented development into a service-oriented approach. An own private cloud can provide tremendous benefits, especially if you feverishly watch how the IT can keep up with the changing fast requirements in the increasing financial pressure. As the CEO or business owner, you may worry that your company does not have the right IT to take the next big opportunity. Your CFO juggles probably with the budget for new hardware, software, upgrades, and add-ons. And your IT department? It loses out in dealing with the expectations of the users? If your answer to any of these questions is “yes”, a private cloud make sense for your business. If you already taken the path of virtualization or already use the public cloud services, the next logical step could be to use a private cloud solution. The good news is that private cloud computing uses the existing resources primarily and can allow the configuration of a series of pools at the service level. The investment that you have made to date in the data management could be retained, and your new private cloud solution can be introduced gradually. Depending on your current infrastructure, it may require more than the installation of existing cloud management software to monitor your server, your mass storage, and your networks. Private cloud solutions do not fall into the category of a unit size. It is, therefore, important to choose the provider that can provide exactly what you need. The benefits can be enormous in the long run. 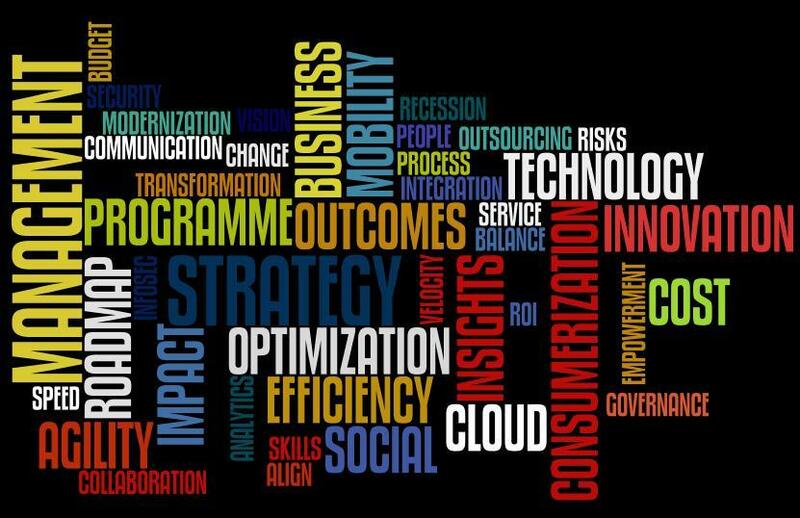 For this reason, many companies are preparing active private clouds that play a significant role in their IT strategy. What can a private cloud solution afford? If you ask managers of a company, whether they are going to improve the experience of the IT and at the same time the user experience, the response that you will get is always “yes”. A private cloud can effectively do the both. A private cloud provides the right service levels for each application and user with streamlined and simplified IT operations. A private cloud enables computing with greater agility, speed, and flexibility. You can avoid the risk of new resources introduced in the infrastructure. The private cloud offers quickly configurable; reusable pools summarize new features or an existing scale application. There is also a self-service demand function, with which individuals or teams can delegate their projects resource pools to support computing loads. The customers can use the resources in some meaningful way, e.g. as creating new applications and services. With a private cloud, you can have higher financial benefits. The private cloud makes the associated IT resources costs transparent for each department. This allows a more accurate finance monitoring than conventional corporate environments, in which the IT department usually estimates budget for maintenance, upgrades and propose new technologies. By rightly assigning resource level, you can reduce total cost of ownership (TCO) and excessive capacities with reduce pools at the service level. Operating budget can also be better managed. You can also lower the cooling costs with an energy efficient solution through pools on the service level. Finally, through resource abstraction and automated tools and with a convergent Infrastructure, you can reduce the physical configuration of your IT environment. By improving the end user experience – independent of the function of the user – a private cloud solution can also increase user satisfaction and productivity. The application deployment can be optimized and managing applications necessary time and effort can be reduced. Integrated data protection within a private cloud environment minimizes the risk of potential data loss. 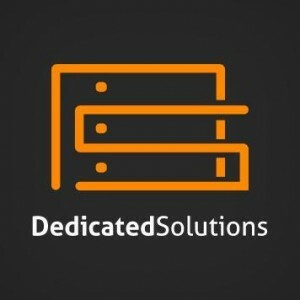 DedicatedSolutions has dedicated team to build Private Cloud and VPS environments from small to ultra-large infrastructure. If you are looking for a Cloud with local disk storage, or a Private Cloud with a dedicated Storage Server, or even a Serious Enterprise Cloud with a real SAN as disk store – we can build it all! This entry was posted in Cloud Computing, DedicatedSolutions, Private Cloud and tagged DedicatedSolutions, managed solutions, Private Cloud, VPS on March 4, 2016 by marketing.